Prominent & Leading Manufacturer from Surat, we offer bridal lace, needle lace, fancy designer needle lace, designer needle lace, exclusive needle lace and fancy needle lace. 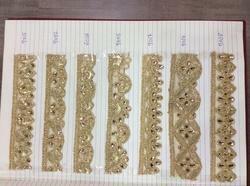 We are leading supplier of Bridal Lace. These type of Bridal Lace are best for Suit, Sarees, Dupattas. 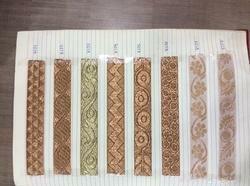 We are leading supplier of Needle Lace. It is available with us in various color and design. 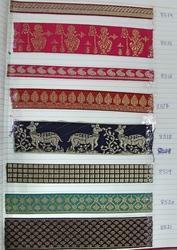 We are leading supplier & manufacturer of Fancy Designer Needle Lace. 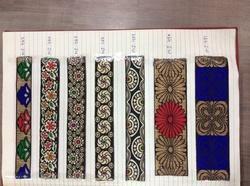 We are leading supplier of Designer Needle Lace. 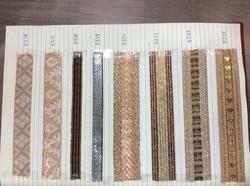 We are leading supplier of Exclusive Needle Lace. 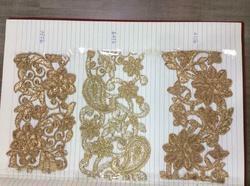 We are leading supplier of Fancy Needle Lace. 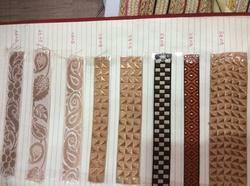 We are leading supplier of Latest Needle Lace. 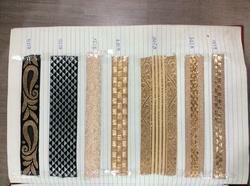 We are leading supplier & manufacturer of Needle Zari Lace. We are leading supplier of Nylon Needle Lace. 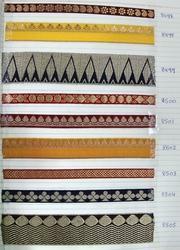 We are leading supplier & manufacturer of Polyester Needle Lace. 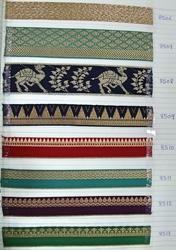 We are leading supplier of Saree Border Needle Lace. We are leading supplier of Needle Laces.